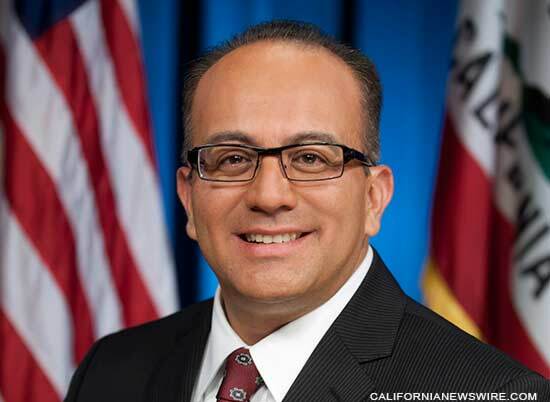 SACRAMENTO, Calif. /California Newswire/ — Today, on the first day of the 2017-18 California Legislative Session, Assemblyman Raul Bocanegra (D-San Fernando Valley) introduced legislation to establish the California Hate Crimes Registry, which would make public the names of those criminals convicted of a hate crime and the crimes of which they were convicted, while protecting the confidentiality of the victims. Assembly Bill 39 will require the Department of Justice to maintain a public database listing individuals convicted of crimes motivated by racial, religious, ethnic, handicap, gender, or sexual orientation bigotry or bias, also known as hate crimes. Under existing law, local law enforcement agencies are required annually to submit to the California Department of Justice (DOJ) information on hate crimes within their jurisdictions. The information includes statistics on the number of hate crimes, the types of offenses, the number of suspects and victims, and, to the extent possible, information on the number of cases referred to prosecutors and the disposition of those cases. The number of victims of reported hate crime incidents increased 10.39% in 2015. Assemblyman Raul Bocanegra represents the Northeast San Fernando Valley, including the Los Angeles communities of Arleta, Grenada Hills, Lakeview Terrace, Mission Hills, North Hollywood, Pacoima, Shadow Hills, Sun Valley, Sunland-Tujunga, Sylmar and the City of San Fernando. A native of the Northeast Valley and product of public schools, Bocanegra earned his undergraduate degree and Master’s Degree in Urban Planning at UCLA. Bocanegra served his community as a non-profit leader, urban planner for the City of Los Angeles, and as an educator teaching classes at California State Northridge, Mission Hills Community College, and most recently as an adjunct professor at UCLA before serving his second term in the State Assembly.